Nutrition Pros | Trouble “Gaining” or “Losing” Weight? Trouble “Gaining” or “Losing” Weight? 28 Sep Trouble “Gaining” or “Losing” Weight? The crazy thing about these statements that I often hear is always a common denominator, peoples perception is not reality! Now what I mean here is simple. When I ask additional questions to people making these statements, I often find out that almost every one of these individuals are #1 still eating several processed foods or refined based sugars in their nutritional intake and #2 have no real idea of the amount of food that they are actually taking in daily. 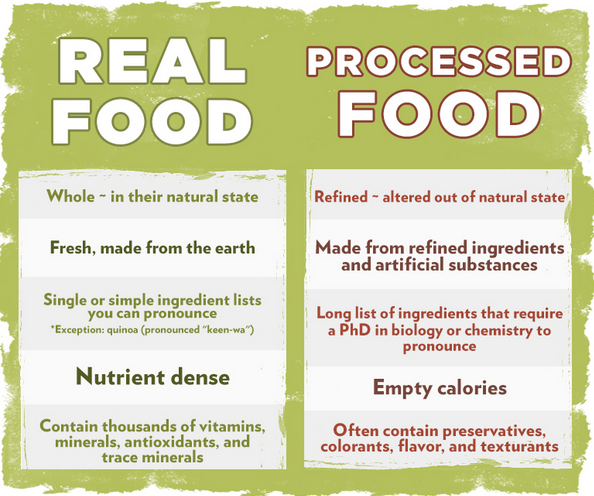 I find that many people THINK that several foods that are actually considered processed foods are healthy for them all while underestimating their caloric intake. Now on the flip side, I see hard gainers who say they are eating “tons” are heavily overestimating the amount of food that they are actually taking in. Well here is a solution that can make a difference. The first thing that I would tell you to do is to take a hard look at the food choices that you are intaking and get back to WHOLE FOODS. Real complete proteins that at one point were breathing or were going to breathe such as meats, eggs, fish, chicken, seafood ect are amazing proteins that will support our metabolic functions and keep your body in an anabolic state allowing for muscle repair and fat loss to occur. In addition to these quality proteins, I would pair them with amazing carbohydrates that provide phenomenal energy and fuel for your day and workouts such as brown rice, oatmeal, sweet potatoes, yams, beans, quinoa and red potatoes. If you remember anytime you eat one of these carbs to ensure it is paired with one of the aforementioned proteins they will synergistically work together to help create an environment conducive for results to occur! Vegetables are truly a SUPERFOOD as they provide the human body with vitamins, minerals, antioxidants and fiber which reduce acidity in the gut and help digestion all while keeping us satisfied from our meals and prevent us from overeating. Try to work as many of these green vegetables into your diet as possible! Last but not least healthy fats such as avocado, fish oil, olive oil, coconut oil, nuts, almonds, natural peanut butter, almond butter & real organic butter are all healthy choices of quality fats that can help balance hormones and keep the body burning bad fat as energy. Work these into your daily nutrition along with the whole foods listed above and you will position your body’s internal environment to literally work WONDERS! The foods listed above have little to no sugar reducing digestive issues and inflammation in the digestive track ensuring that you will be on track to looking and feeling your best in no time flat. I had a friend once tell me that the difference between living and dying is 6 feet! Well, I choose to live 6 feet above ground and hope you create and environment in your body to do the same! As always my friends, GOOD LUCK & STAY HEALTHY!